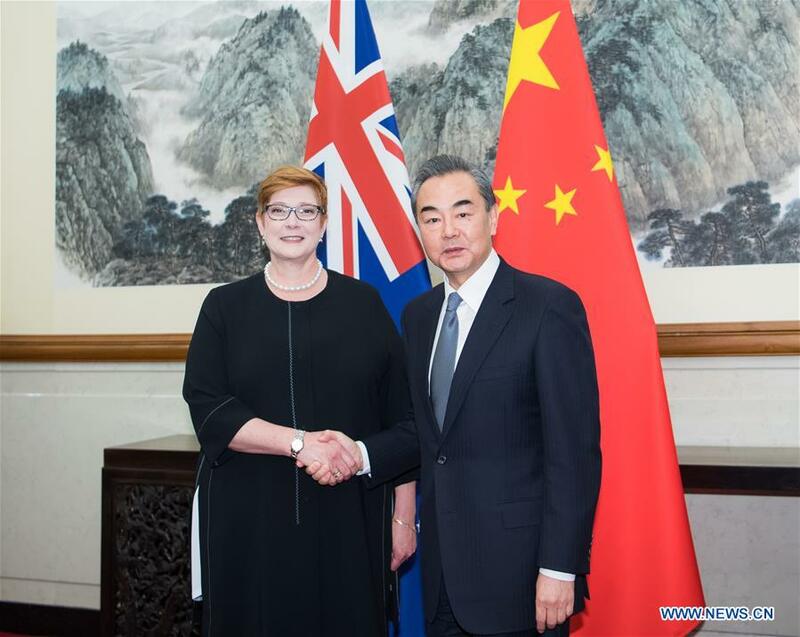 Chinese State Councilor and Foreign Minister Wang Yi and Australian Foreign Minister Marise Payne held the fifth China-Australia Foreign and Strategic Dialogue here on Thursday, with both officials vowing to promote bilateral ties on the basis of mutual trust and win-win results. 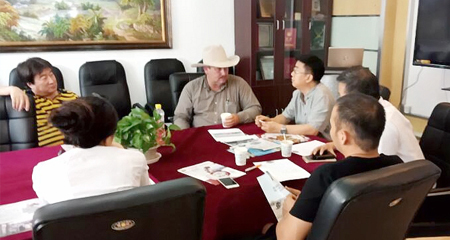 Wang said that since taking office, the newly elected Australian government has made positive gestures toward developing China-Australia relations on many occasions. "It is imperative for the two sides to re-establish political mutual trust, so as to consolidate the basis for bilateral relations," Wang said, voicing the hope that Australia correctly understands and treats China's development path and its strategic intentions, working to wipe out "mutual trust deficit". Elaborating on the significance of bilateral cooperation, Wang said that China appreciates Australia for its support for and active engagement in the first China International Import Expo held in Shanghai and welcomes countries including Australia to take an active part in the cooperation under the Belt and Road Initiative. "We stand ready to strengthen communication and coordination with Australia in multilateral mechanisms, as a way of jointly safeguarding multilateralism and free trade," Wang added. Australia welcomes China's stepping up investment, the minister said, adding that the cooperation under the Belt and Road Initiative will contribute to the infrastructure construction in the region.